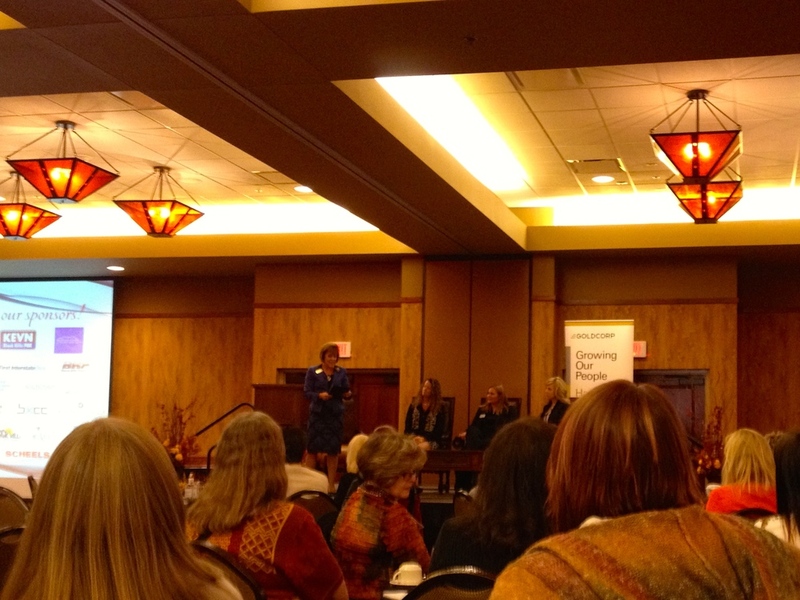 On Friday, we were lucky to attend the SD CEO's Women's Business Conference at the Lodge in Deadwood. To say the least, it was awesome. Amazing and ambitious women, working hard to prove us right: women are unstoppable. Diet Coke- the Business Woman's fuel. 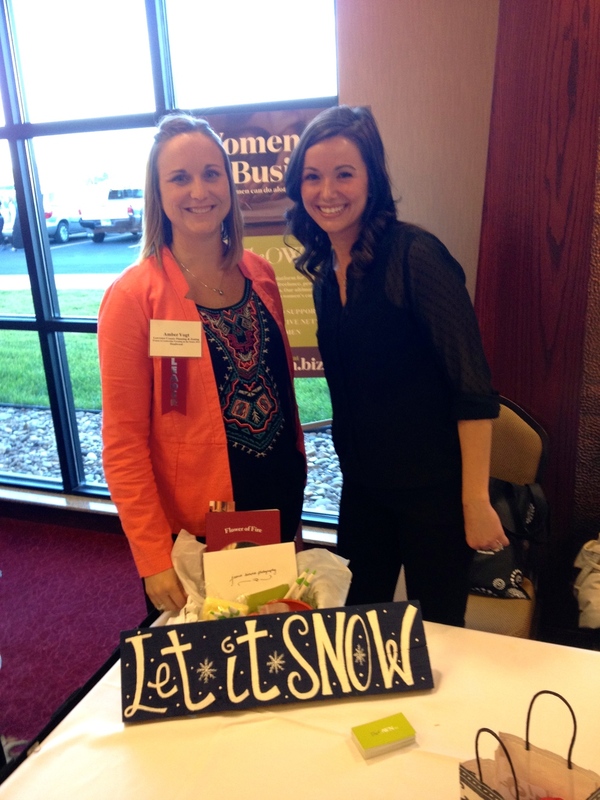 Amber Vogt- our #OWNer raffle prize winner! Along with meeting some of the best local business women in and around Rapid, we heard a presentation from Leading Edge Coaching & Development about Team Building (but, truthfully they covered more than Team Building leads you to believe). From communication to holding effective meetings, they had us thoughtfully reflecting and learning through laughter throughout the day. Several of the "lessons" they spoke about were hard to ignore, and had us realizing how we could better ourselves and help encourage others. A few favorites from the day are noted below! "The Four Agreements" was not necessarily invented by Lincoln, but has the same general gist. Don't talk ill (of yourself or others). 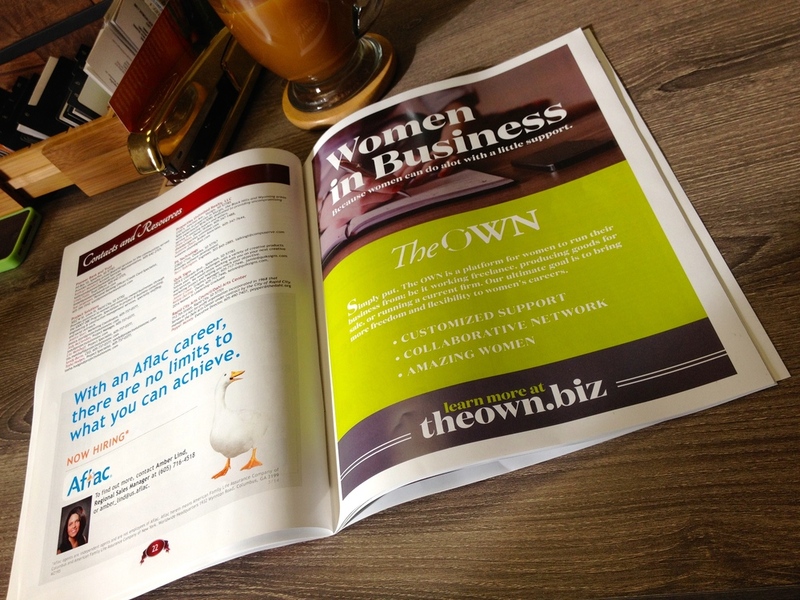 If you're an OWNer, check out "a blog of your OWN" for more of what we learned on Friday, or attend the Charrette tomorrow morning (10.28.14) from 8-9 am!